We have hundreds of great styles of hit counters to choose between. 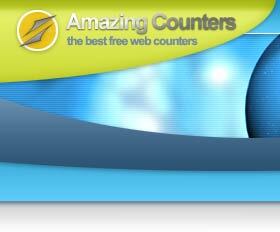 If you need a hit counter, one of our free web counters is bound to match your website perfectly. This page list the styles from the category we call Kids and Fun. 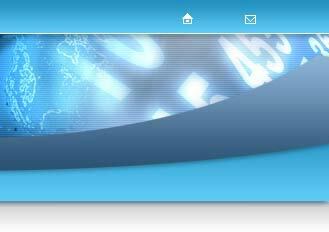 We have 20 different categories to choose from, so check them all out by browsing the links at the bottom of the page. Create Your FREE Hit Counter Now!